The British mountains can be enjoyed in many ways. 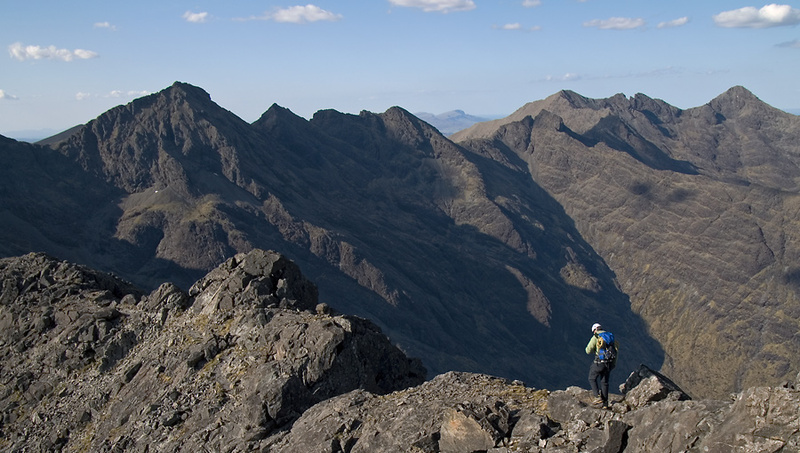 From gentle hillwalking, to adventurous scrambling, through to committing winter mountain journeys. Despite their modest altitude, our mountains require a level of respect and a suitable skill level from everyone who takes to their tops, especially in winter. A mountain instructor can help you take your first steps in exploring our hills whatever your level of ability. Showing you how to plan an appropriate day, navigate your route, negotiate a variety of terrain and even what to do in an emergency. The Community’s logo is an assurance of your instructor’s ‘MIC’ qualification and their extensive winter experience, making them best placed to teach Scottish winter mountain skills. From the basics of using an ice axe and crampons, to avoiding avalanche threatened slopes, through to advanced winter mountaineering techniques.